Cambridge Road Primary School, Cheshire has been successfully assessed three times for the Inclusive School Award. Cambridge Road is a highly inclusive school where everyone is welcomed and made to feel part of the family. The atmosphere is happy and a calmness exudes throughout. The warmth of the staff and pupils is obvious as one is welcomed through the door. Inclusion is given the utmost priority and is at the very heart of the school’s vision; this was evident in the conversations which were held with parents, Governors, staff, and pupils, whose relationships are built upon trust and respect. All share a common goal of caring for one another and are determined to make their school establishment a success. All staff are committed to ensure that every pupil matters and I thoroughly enjoyed my visit. The school is led by a forward-thinking Leadership team who drive the school forward ensuring the best teaching and learning for their pupils. The Headteacher and Deputy Headteacher are highly regarded by all. Everyone is working towards the same aim within a team atmosphere and passion and determination is evident. The Governing Body has a clear picture of Inclusion and ensures it is given the highest regard at meetings. •	Have confidence in the care and safety the school provides. •	Are encouraged to get involved in their children’s learning. •	Feel valued and are keen to work in partnership. •	Are acknowledged for their hard work in supporting the school via the well-established P.T.A. •	Feel they have a voice and know that the school acts upon their comments and suggestions. 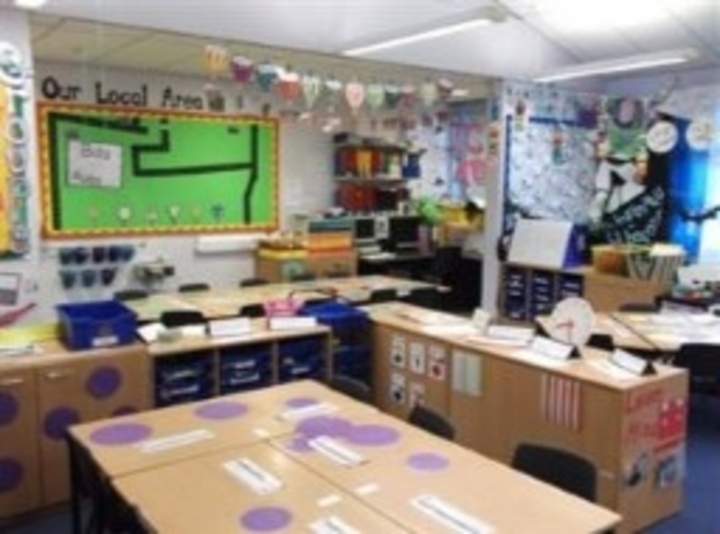 •	Pupils are engaged and involved in their learning. Teaching staff have high expectations regarding behaviour which was excellent throughout the school. Teaching Assistants are very much valued and their contributions vital. Pupils are encouraged to listen well and work hard in a positive working climate. Whenever possible, barriers to learning are reduced significantly, despite budget constraints. When children need resources, they ARE provided. It was a pleasure to visit Cambridge Road Primary School. Their dedicated and innovative approaches to engaging pupils is appreciated and valued not just by the pupils who attend the school but also the outside agencies, local schools and the community. All staff go over and above for the pupils in their care and the work they do should be celebrated and highly commended.